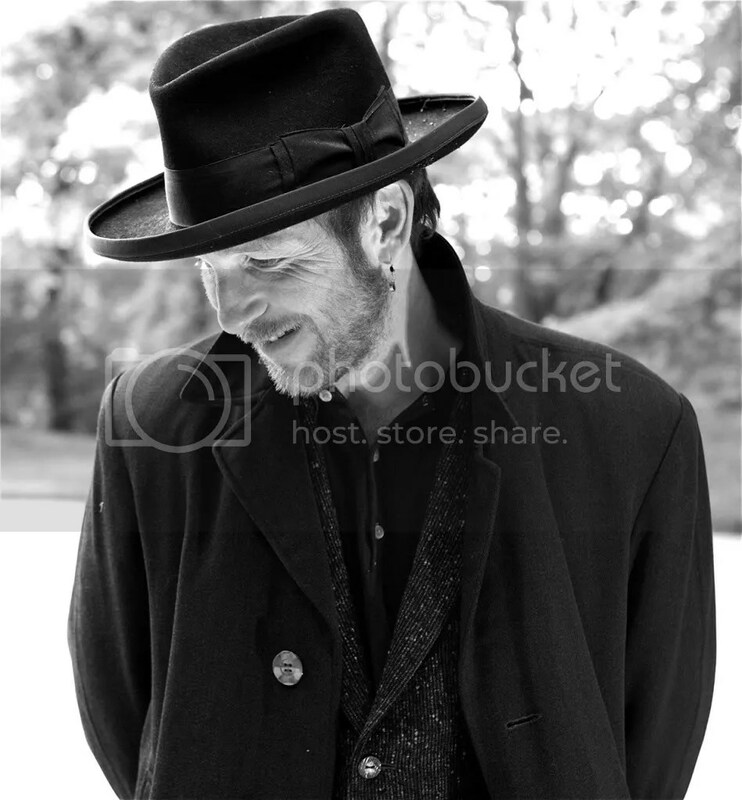 Paul Kaye is to appear in the ninth series of Doctor Who, we can confirm. Now at this point, we knew all about this, but firmly believed that casting would remain a secret until an official announcement, and felt dutifully obliged to say nothing more. However, news of his appearance leaked out via his Spotlight page, and the good folk at Den of Geek duly reported as such this morning. Their report mentions he is playing a character called Prentis, and suggest he will appear in the opening episode, The Magician’s Apprentice. However, the new issue of Doctor Who Magazine suggests Episodes Three and Four are being filmed first. We can confirm via Mr Kaye himself that he is filming for “a couple of episodes” until early next month, but it remains to be seen if they form a two part story. Paul isn’t the first TVO regular to be involved in the show since Peter Capaldi took over as the Twelfth Doctor last year. Capaldi’s opening two episodes, Deep Breath and Into the Dalek, were directed by Ben Wheatley, and featured Tony Way and Michael Smiley respectively. As lifelong Doctor Who fans, we at TVO are overjoyed the connection continues, and hopefully we’ll be able to tell you more about the part closer to transmission in the Autumn.